Erm where did Summer go please? I am really not enjoying the monsoon season we seem to have been flung into and it’s really thrown me off, making me all a little sad. I need some sun ray’s on my skin very soon please! This week has been a funny old week, not only because of the torrential rain we’ve been subject to, but also because we had my Granddad’s funeral on Tuesday. That combined with still fighting the tiredness from moving and a complete change to life, I feel really weird right now. I am hoping that I will start to feel more me again soon, but in the meantime its been all systems go with the kids starting school in the village we are eventually moving to, their uniforms ordered (nothing frugal about that bill! ), and then I have been trying my best to establish some routine for us whilst we are here living in limbo at Grandma’s house. In the process of all of that I have of course scouted out a few bargs along the way! 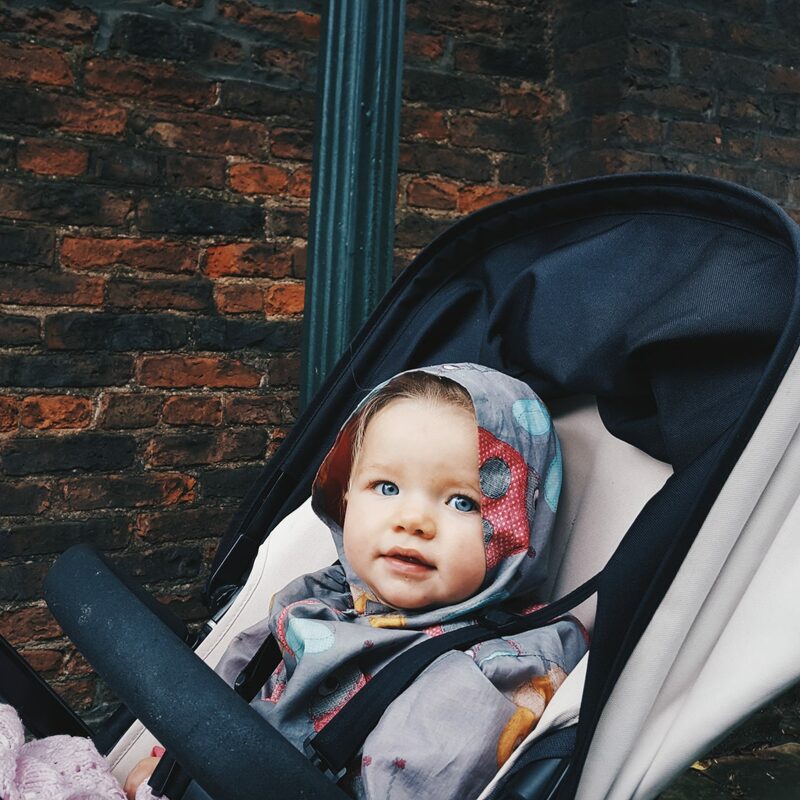 Rain coats (or any coat for that matter) have been the bane of my life this week. When I was packing to move it was a heat wave and all the coats/jackets and raincoats were put in a box and then went into storage. I wrongly assumed summer was here and we would be fine for a couple of weeks before we were reunited with them again and it was just extra “stuff” to take to our temporary home. But in true British style here we are in the midst of a down pour! 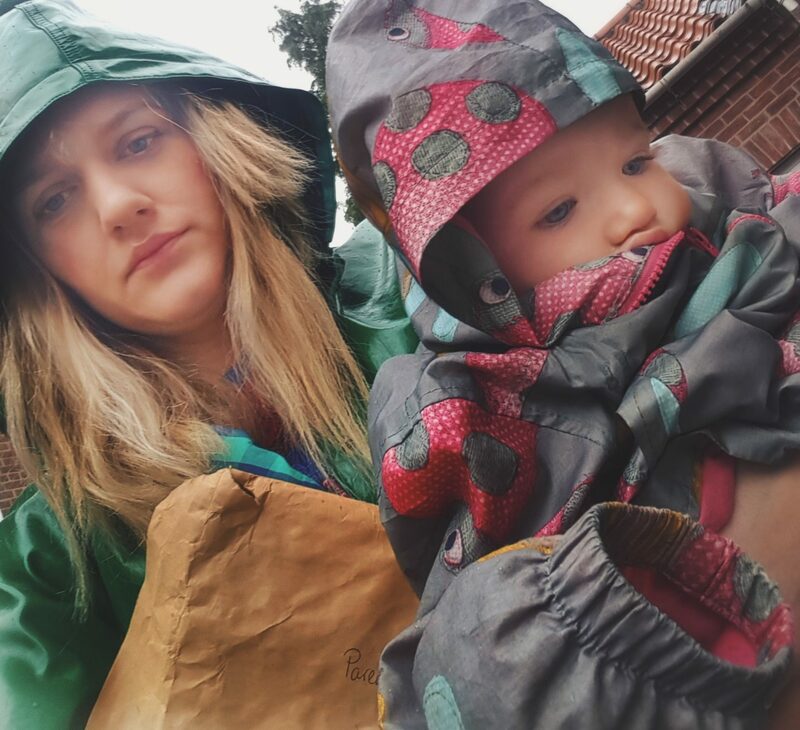 I headed into town yesterday with the goal to find Megs and Alice a raincoat to keep them going (Ethan thankfully had one in the car) and managed to find them both one very cheap. 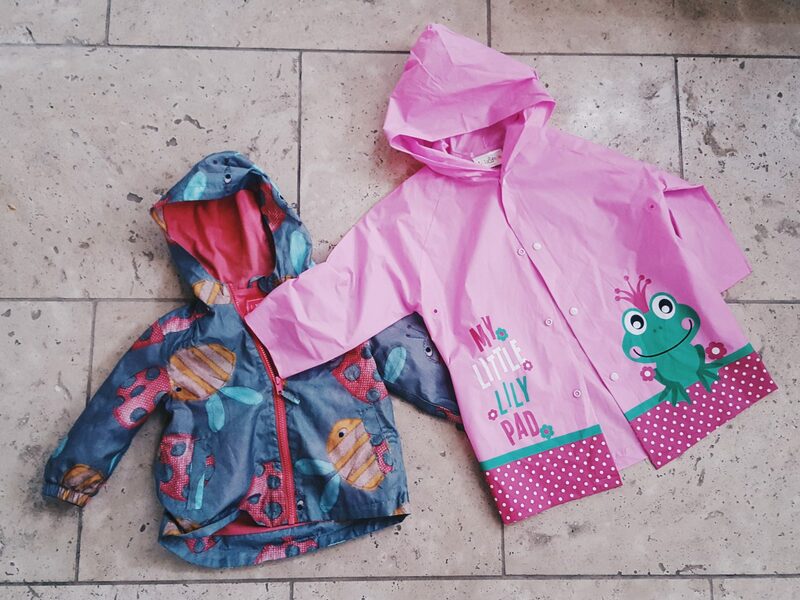 Megs was a pink “Lilly and Jack” mac for £3.50 and Alice a Next raincoat from the charity shop for £2.99. I was delighted! Megan turned 5 on Wednesday, it is not a party year but despite that we always treat them to a tea party or something special for dinner. We hoped to go out but are all done in and so said we would do that over the weekend. As a compromise Megan really wanted some cheese pizza and asked if we could order in Domino’s! I was all for buying it (it was her birthday after all and an excuse not to cook), but then when we nipped into Tesco we saw they had the Chicago Town Take Away stuffed crust Pizza’s for £2.50 on offer. The stuffed crust drew her in and as they are super yummy she really wanted them instead (SCORE) so we bough 4 of those (to share with family too) and spent only £10 instead of £20-30! 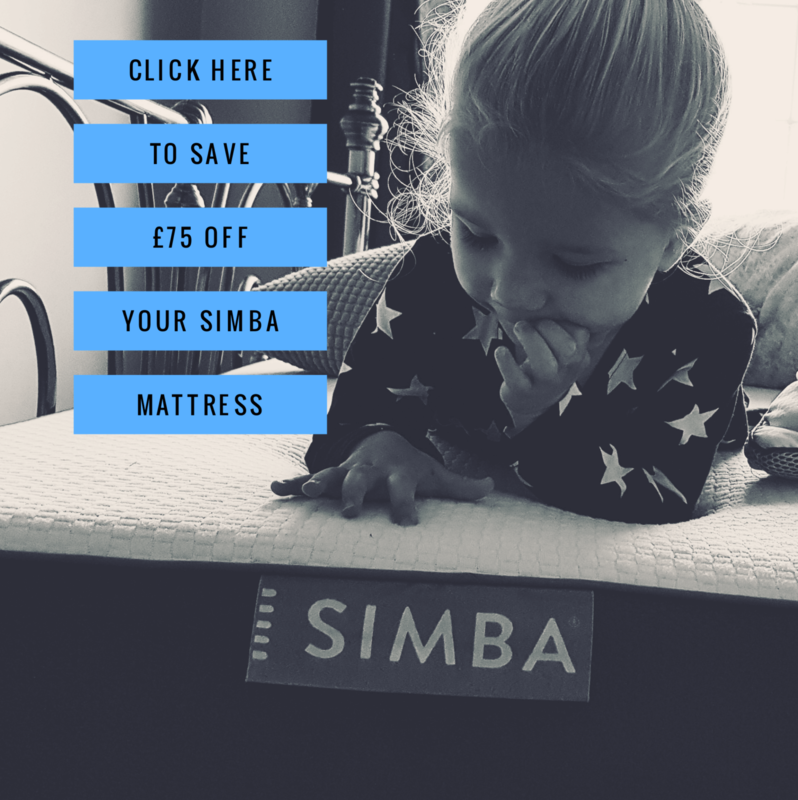 And finally by far the best frugal choice this week…one that hasn’t saved just us money, but made us some! It comes in the form of interest. Our house is sold but we have not yet made a purchase, so in the mean time our money from the sale is sat doing nothing. We decided to open a high interest saver which pays 10x more interest than a regular and so until the purchase comes through it is sat in there making us a nice little chunk on a daily basis! 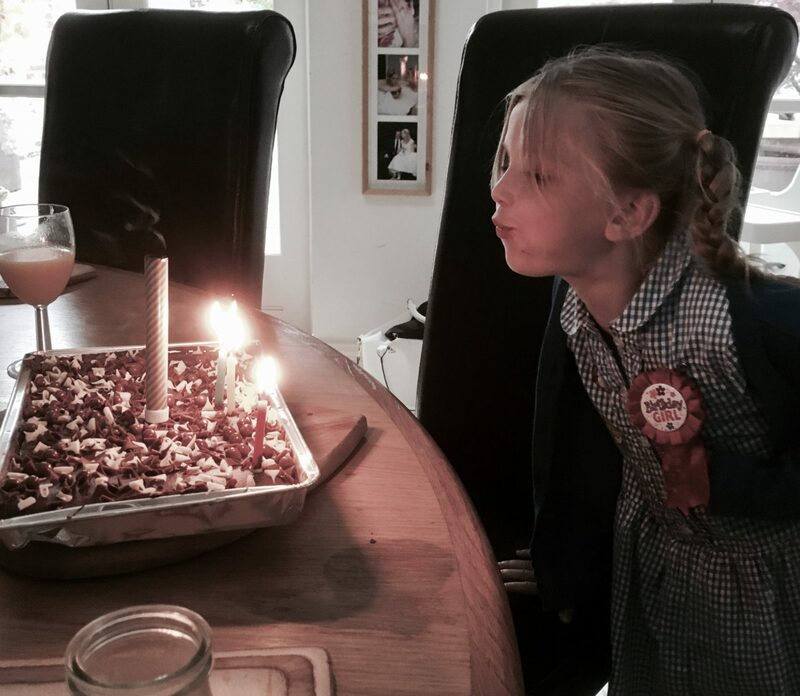 This weekend we are doing more celebrating of Megsie being 5, and hoping for a chilled one. Whatever you are doing I hope its great and filled with deals and bargs along the way! Previous Post The Ordinary Moments 2017 #20 – We are a Team!